Under the current market circumstances, no real uptrend can be expected among major cryptocurrencies. As the total market cap continues to decline every single day, it is evident this latest slump may not be overcome that easily. For Electroneum on the other hand, things are not looking all that bad. Its value is in the green, and a re-entry into the market cap top 50 is very likely. Considering how nearly all currencies in the top 50 are either in the red or barely in the green, there is not much to be excited about at this time. That situation will come to change moving forward, as the Electroneum price is making some big moves. 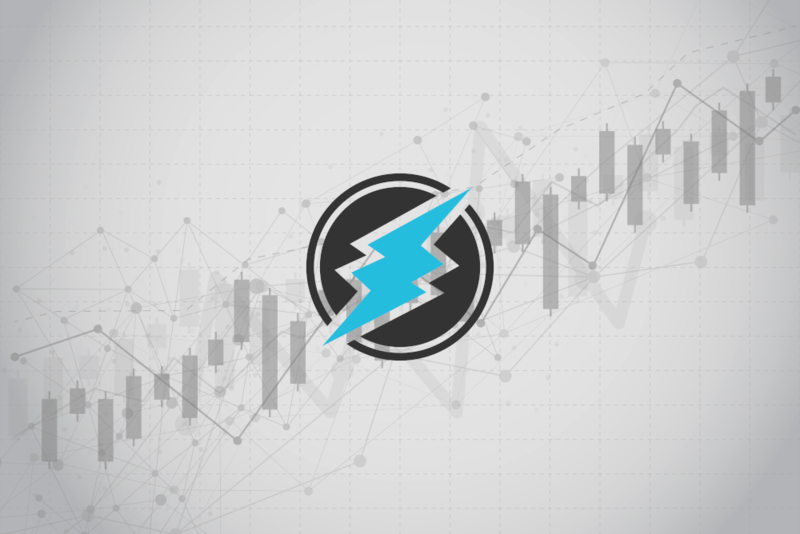 As all of the coins surrounding ETN are down in the dirt, there is a good chance this altcoin will effectively rise up again and reclaim its position among the first 50.